The Pitot House was built in 1799 as a country home for Bartholemé Bosque. The Pitot House is named after James Pitot, who occupied the property from 1810 until 1819. James Pitot was born in Normandy, France in 1761. 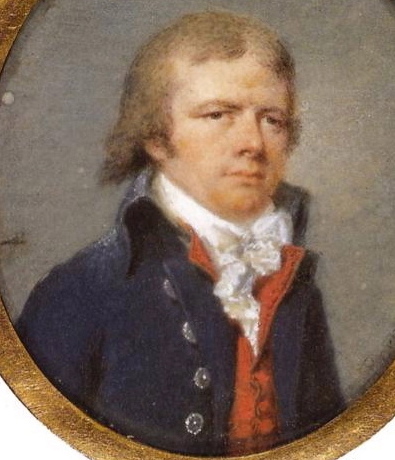 He became an American citizen in Philadelphia before arriving in New Orleans in August 1796. 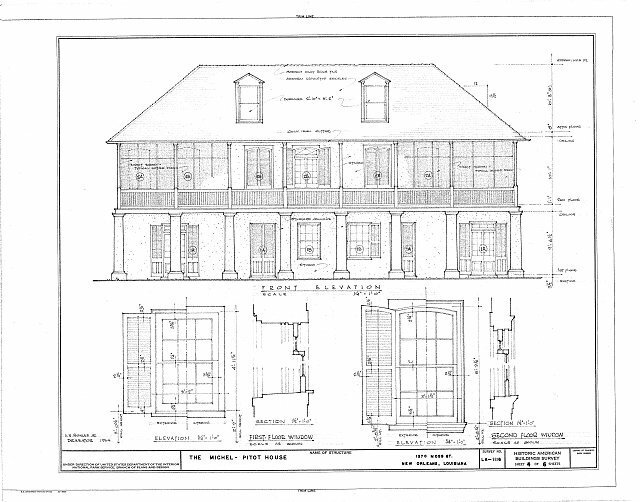 Pitot became president of the Orleans Navigation Company, which formed to improve navigation on Bayou St. John and the Carondelet Canal and hoped to connect the canal to the Mississippi River by way of Canal Street. The proposed canal, which was never built, gave Canal Street its name. Pitot was elected as ward commissioner by the Spanish Cabildo. 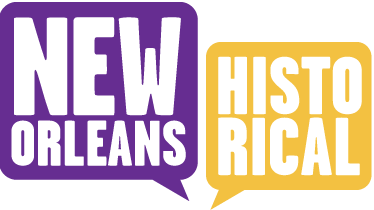 After the Louisiana Purchase, he became a member of the New Orleans Municipal Council before becoming the first elected mayor of New Orleans from 1804-1805. Pitot was later appointed a judge of the Parish Court. Pitot sold the property in 1813, however, the Pitot family continued to occupy the home as tenants until 1819. On June 17, 1819 the house was sold to Albin Eusebe Michel. 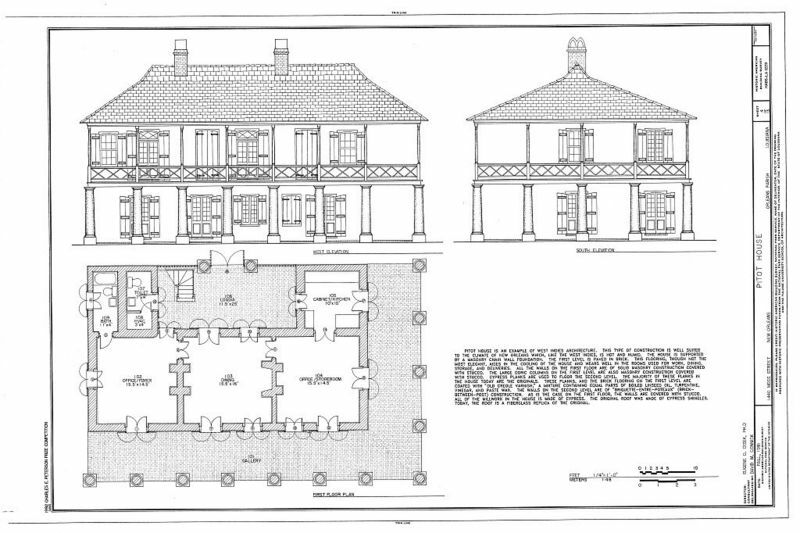 The house had various other owners through the years, one of which, Felix Ducayet, developed the property as a production farm. On July 11, 1904, Mother Frances Xavier Cabrini, foundress of the Missionary Sisters of the Sacred Heart, bought the house and other surrounding properties. 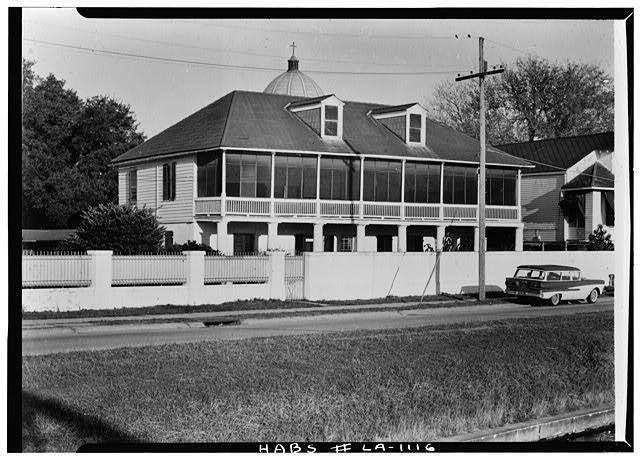 The house is now operated as a historic house museum by the Louisiana Landmarks Society. Portrait of James Pitot by Claude Bornet, 1802. ~ Source: Image is in the Public Domain. Courtesy of Wikimedia Commons. 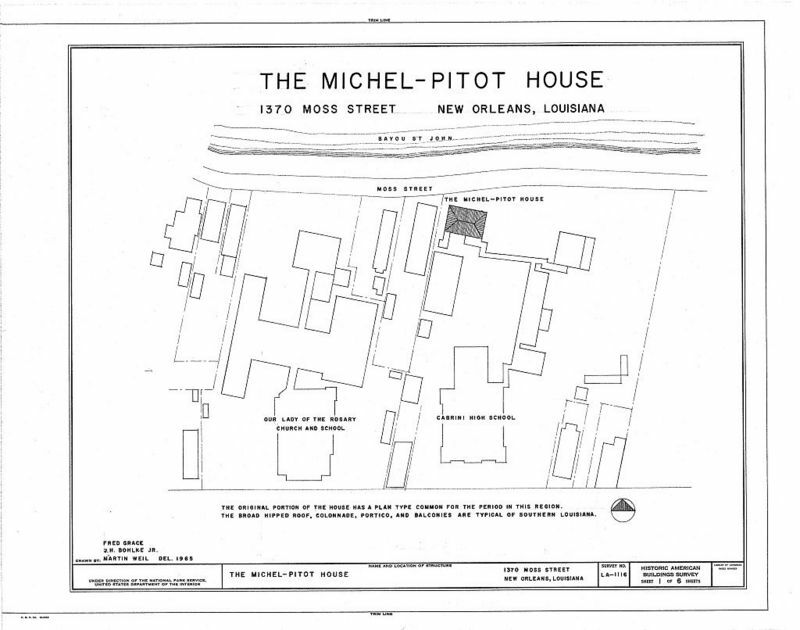 Amanda Knight and Kathryn O'Dwyer, Editor, “Pitot House,” New Orleans Historical, accessed April 24, 2019, https://neworleanshistorical.org/items/show/186.